Here’s our playlist for everyone that needs a #HeartBreak from Valentine’s Day. Here’s our playlist for everyone that needs a #HeartBreak from Valentine’s Day. 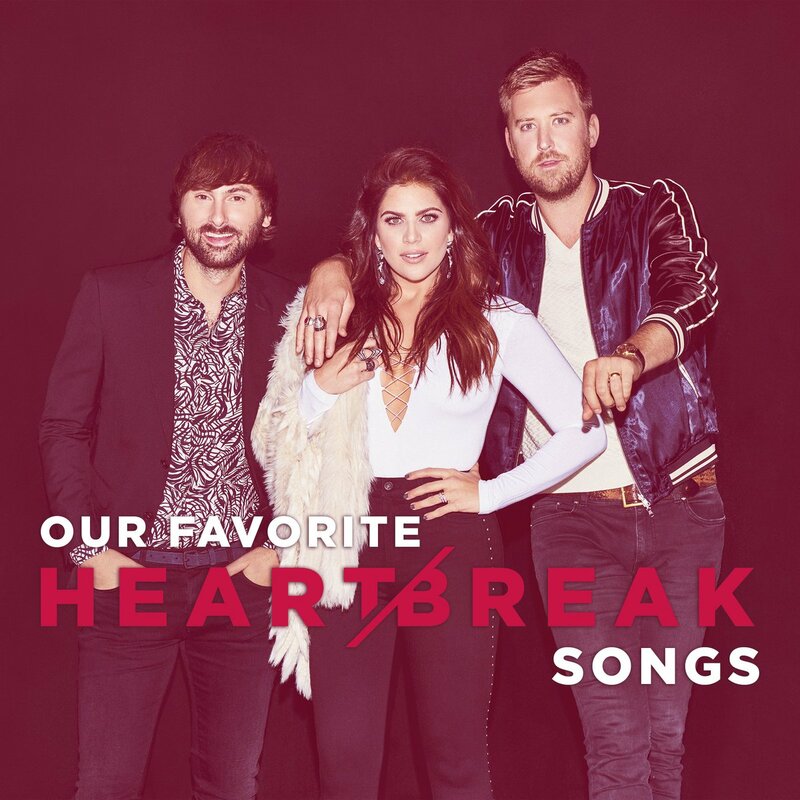 http://strm.to/HeartBreakPlyList … What other songs should we add?